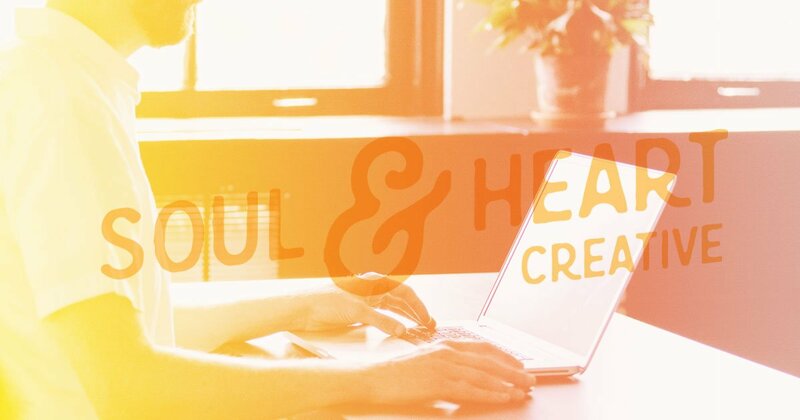 I was fortunate enough to work as a designer for the incredible team at Tracking Wonder. 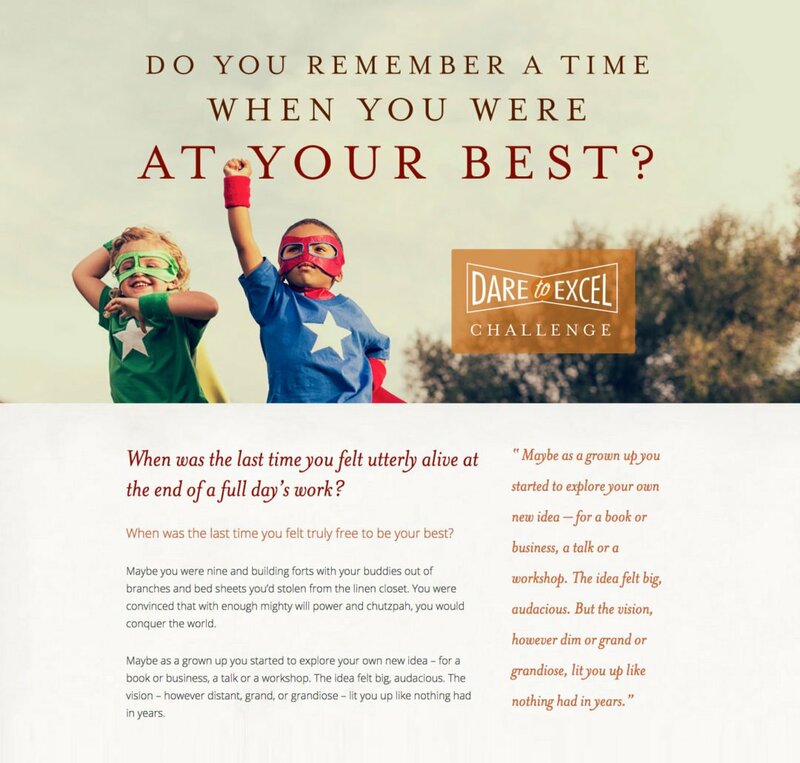 They wanted to roll out a new challenge called Dare to Excel and asked me to design the page. I loved the idea of showing kids with super hero costumes on as an example of how to dare to excel. So we ran with it, and ended up with a great looking page.